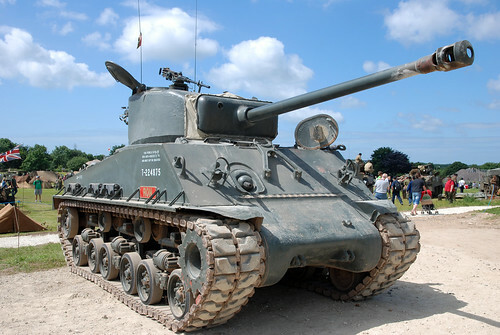 M4 Sherman Tank 'Ron', originally uploaded by rikdom. Winning picture of a winning tank! !